The RWM HZ70T is a semi-automatic horizontal baler, which promises greater throughputs with less manual input. What type of organisations use it? 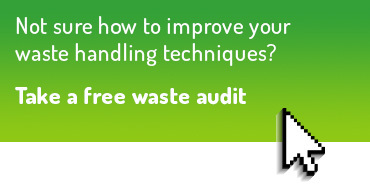 This machine is suitable for producers and recyclers handling higher volumes of waste. It is typically used by recyclers, MRFs and large manufacturers, warehouses and distribution outlets. 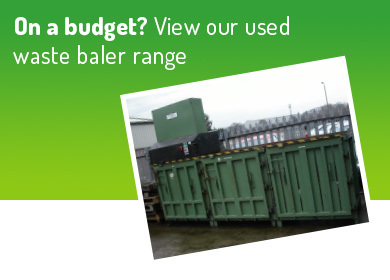 What materials can this waste baler handle? 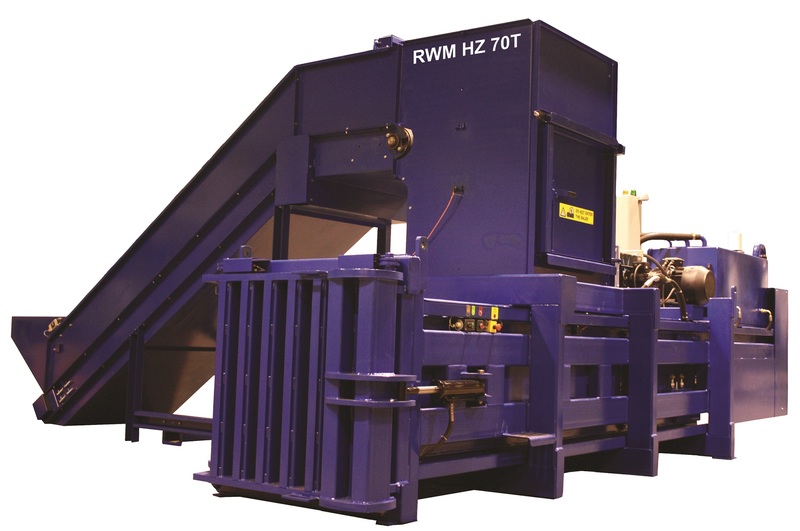 The RWM HZ70T can handle the full range of dry recyclables including cardboard, paper, plastic film, mixed rigid plastics, tin cans and PET. What bale weights can it achieve? Large bales of up to 650kg. 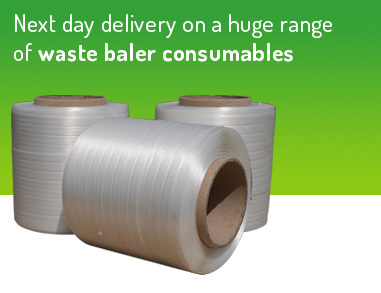 What consumables are required to produce bales with this machine? Baling wire is required for this machine – our secure online shop offers a range of competitively priced options! Yes, a 12 month full parts and labour warranty is included as standard, and optional service and maintenance packages are also available. Where can you find out more information about this machine? 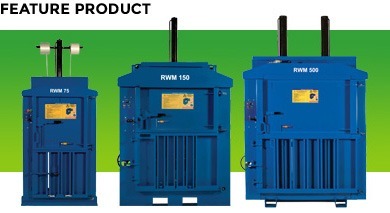 By visiting the dedicated RWM HZ70T waste baler page or by contacting us directly. 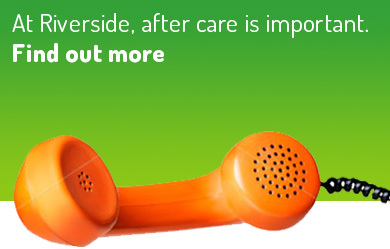 People are welcome to call us on 01423 325038 for an informal chat or they can email sales@wastemachinery.co.uk to outline their requirements in more detail. Look out for the next baler of the month feature of in February, or follow us on Twitter for our latest news updates and offers.